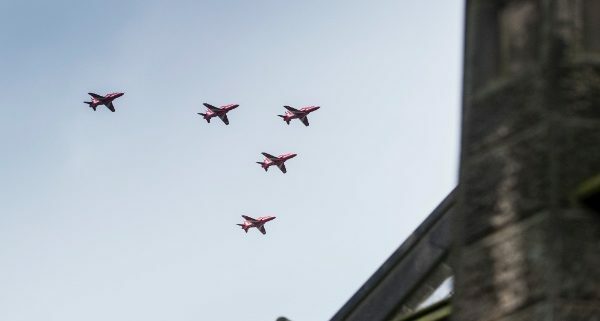 Celebrations have been at the heart of this summer at The Heath House from a fabulous wedding in our Dutch Barn & the Red Arrows making an appearance to finalising our party plans for the festive season 2017! Find out more about the fabulous wedding we recently hosted in the Dutch Barn in the grounds of The Heath House – innovative, inspirational and simply beautiful. 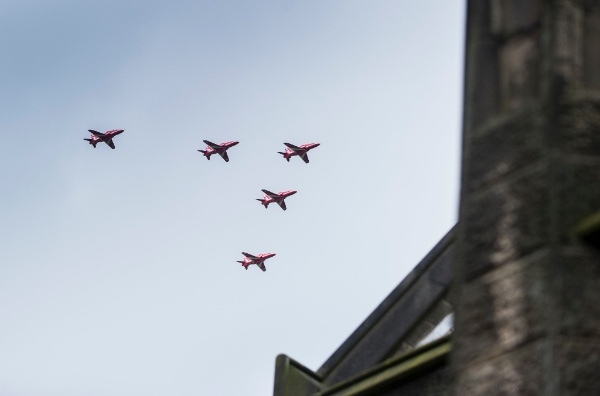 You can also find out why the Red Arrows put in an appearance recently – seeing them fly directly over the house was a real celebration. In other news, we have finally finished our beautiful new loos! These are a perfect addition for our wedding and event guests and feature gorgeous historic tiles that now look fresh and gorgeous. Finally, we want to mention our festive Christmas parties at The Heath House. You can now head over to our website and book your places at one of only two party nights in 2017. There will be live music, dancing & delicious food – so book today to avoid disappointment.